No, you just need to practice, be constant and patient, and resolve all the questions you have with your teacher. Every person is different and some may find it more challenging than others. 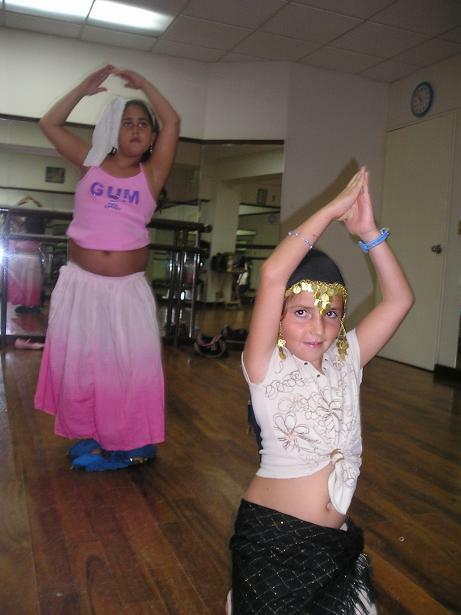 But hard work and constancy will help you to become a great belly dancer.